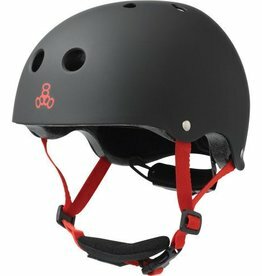 Classic skate style, now for two-wheeled riders. 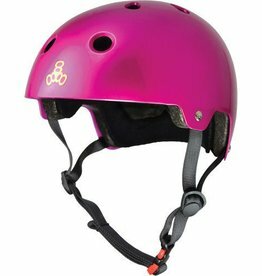 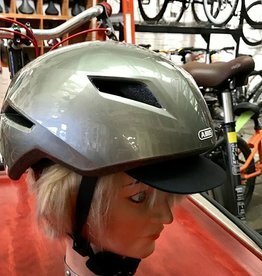 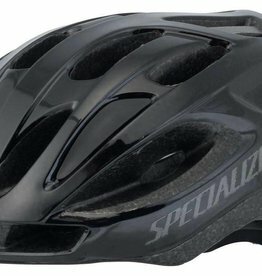 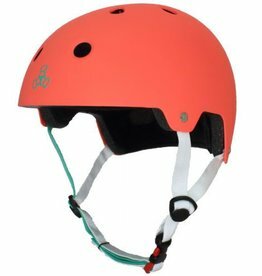 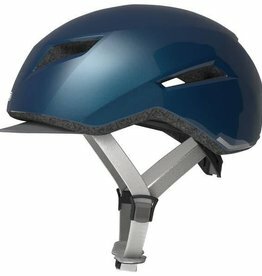 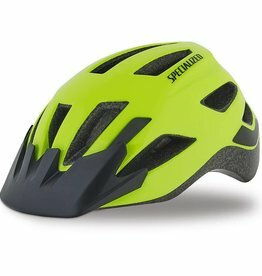 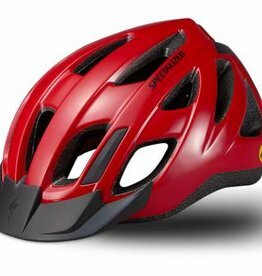 A streamlined take on the classic Brainsaver shape that is certified for both skate and bike use. 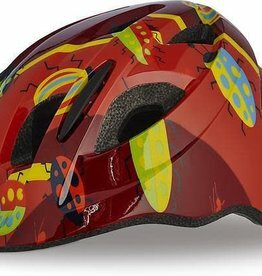 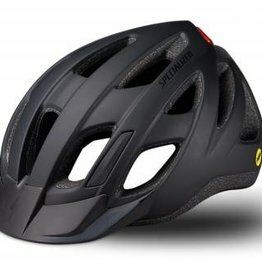 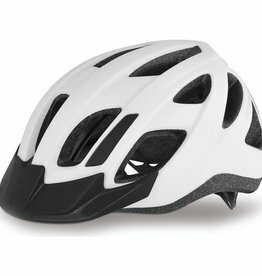 It’s a perfect combination of great style, fit and protection.